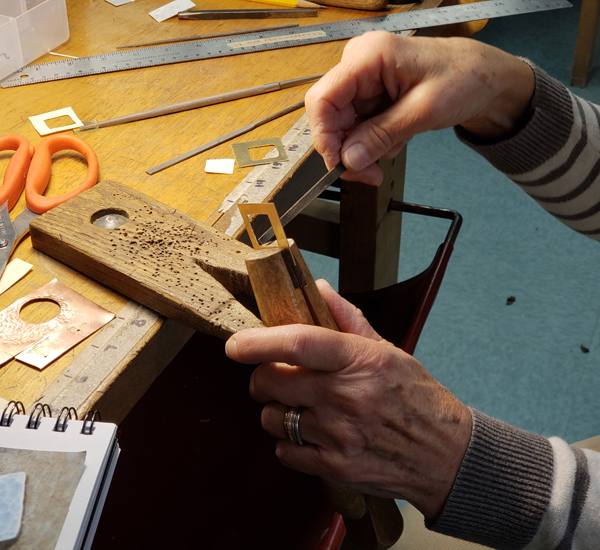 Explore our intermediate and advanced metal and jewelry classes in the Hanover and great Upper Valley region. 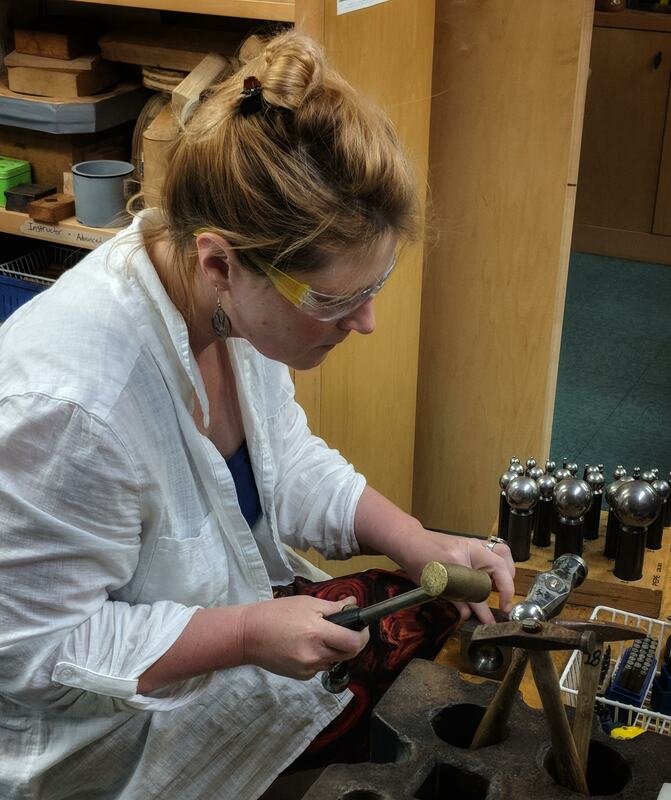 Metalsmithing experience highly recommended for these classes. Please read the description to find out how much metalsmithing experience is required for each class. 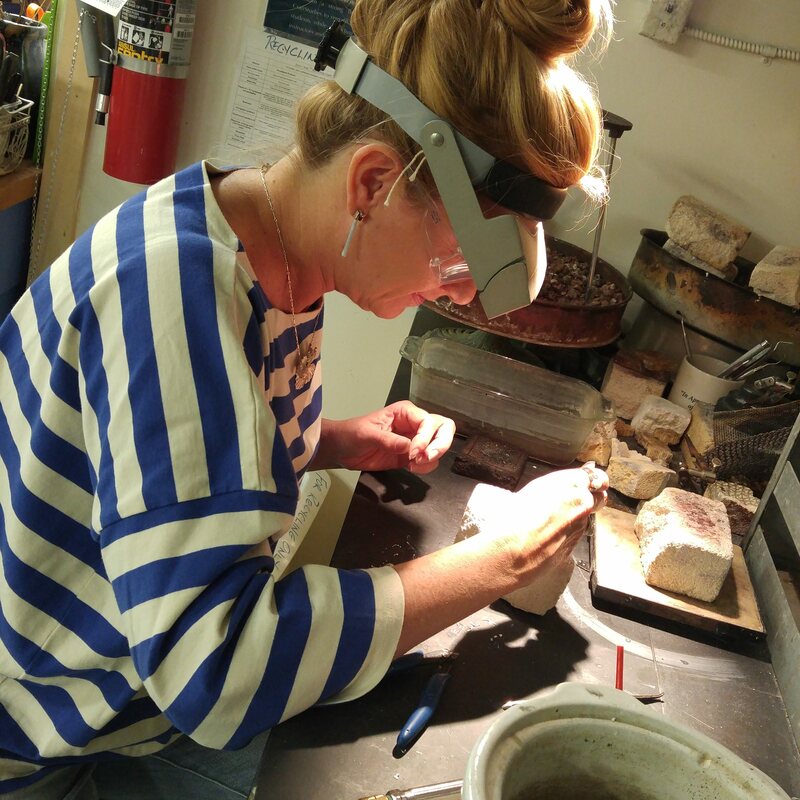 "Some metalsmithing experience" generally means, 1 or 2 introductory classes. If you have questions on whether your skills/experience is sufficient for a class, please call the office 603 643 5384. This is an intermediate to advanced class. Previous soldering experience is necessary. Many people whoâ€™ve been soldering for a while still find it nerve-wracking. Sandra will help you build confidence and teach you ways to vastly speed up your work. Demonstrations and discussions will help you understand and be a better observer of the process unfolding under the torch. You will build on that foundation through a series of hands-on exercises. Topics include pick soldering, multiple solderings, as well as un-soldering and repairs. GOMS is an environment where the creative and technical exchange of the class is as vibrant and important as that with your instructor. The only requirement, besides basic metal skills, is the openness to learn as much from the other students' work as your own. The $10 lab fee is due the first day of class. 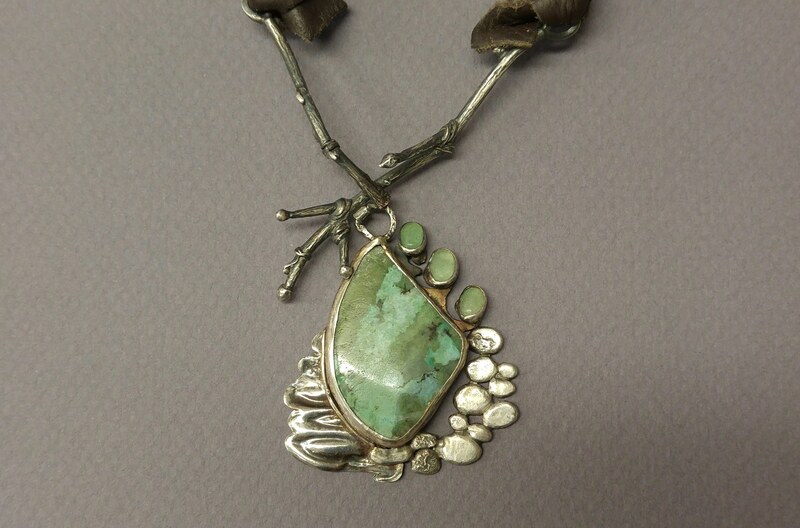 Instructor: Sandra Seymour A minimum of one, 6-week metals introductory class is required to participate in this class. A minimum of one, 6-week metals Introductory class is required to participate in this class. Sandra will help you get over the hurdle of all those bewildering attachments. Weâ€™ll talk about the various burs and wheels, let you try your hand at them, set you up with your own kit of abrasive discs, and even show you a couple of tricks you didnâ€™t know the flex shaft could do. Deadline to register is May 23. Beginners through advanced students welcome. Come to learn basics of jewelry making or gain some new advanced skills youâ€™ve been looking for! This class has an open format, inviting additional guidance in any direction you might want to explore. For instance, you can explore the world of quick casting which covers a wide array casting methods and gives you immediate results. Then use traditional jewelry techniques to turn the results into wearable pieces.